In light (or dark?) of these crazy storms in Charleston, I figured I’d make y’all a twist on a classic to match. 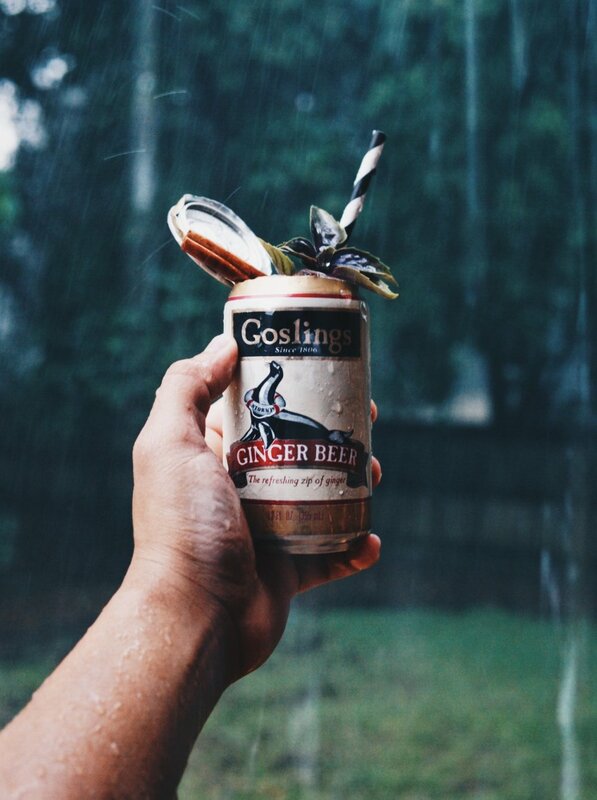 Combine all ingredients except for ginger beer in a shaking tin with ice. Shake for 5 seconds. Double strain and pour into any glass over crushed ice. 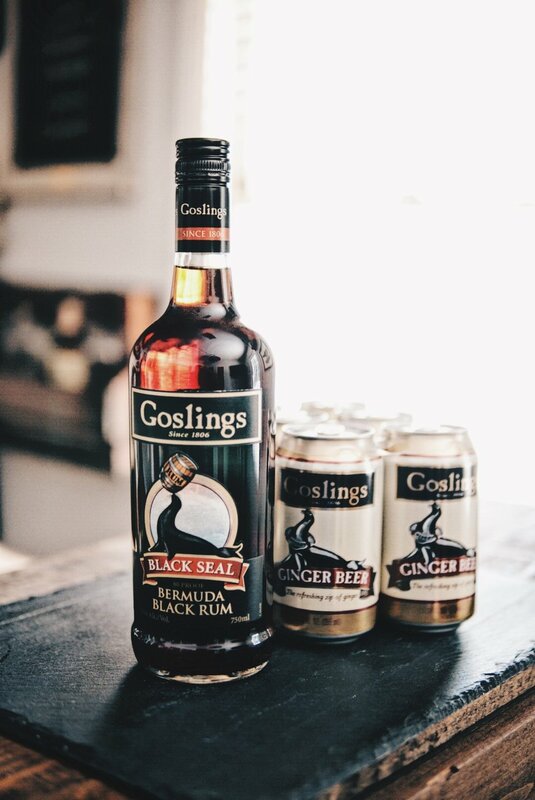 Top with Gosling’s Ginger Beer. Garnish with a cinnamon stick and basil sprig. Serve and enjoy.